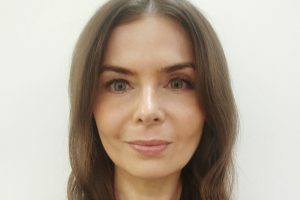 Dr Kasia Kizilates trained as a General Practitioner in West Essex. She obtained the diploma in Family Planning and Postgraduate Diploma in Clinical Dermatology. Dr Kizilates joined Samedaydoctor in 2016 and continues to work within the NHS.